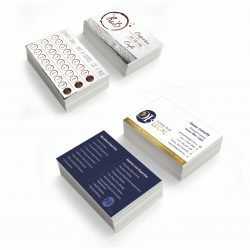 From a simple business stationery order to a high end corporate presentation package, our printers have got you covered in Atherton. With our base in Cairns, Expressway Signs is able to provide a reliable and efficient service to clients throughout Atherton and the Atherton Tablelands. 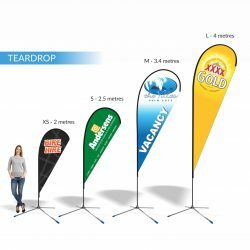 Our team of signwriters and printers actively ensure your service is all-inclusive, including all stages of planning, designing, manufacturing, delivering, attaining council approval, installing, and maintaining your banners and signs. Call us on 07 4035 4113 or contact us via email here and we’ll get back to you right away! 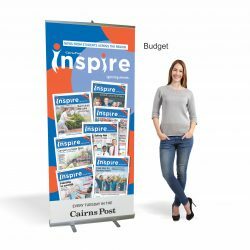 Expressway Signs are the Cairns and Atherton Tablelands printers and signwriters that put you and your business first!